Sanitation plays an extremely important role in food safety for food & beverage manufacturers. Consumers demand and deserve a safe and wholesome food product. 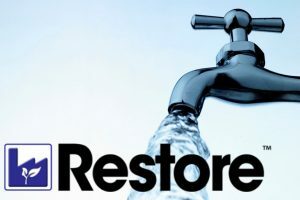 ProActive Solutions USA provides its customers with proven products and the most knowledgeable and experienced service personnel in the industry to enhance your sanitation program. 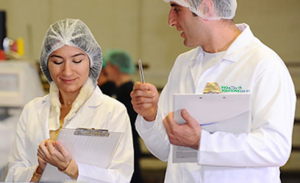 With our superior chemistry, hands-on service & support programs and diverse experience in the food industry, we are committed to protect our customers’ brand and maximize profits by providing them with the “ProActive Sanitation” approach. 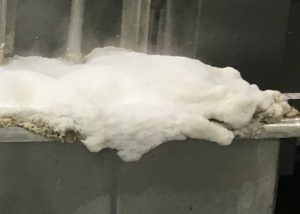 Foam control is critical in many systems found in food and beverage processing operations. ProActive Solutions USA offers a variety of anti-foam compounds, both silicone and non-silicone based, as well as oil and water-based. Whether you manufacture cheese and whey, or canned fruits and vegetables, our foam control products will bring savings to your bottom line. Meat and poultry manufacturers understand the value of using antimicrobial treatments to help reduce the number of bacteria on product surfaces. 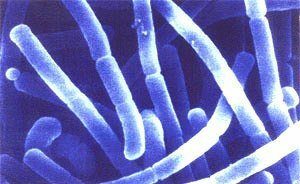 We carry a number of proven, effective and approved antimicrobials that will aid in your production of a safe and wholesome food product. Managing the health of organic wastewater systems, including pipes, pumps and holding ponds, can be time-consuming and expensive. ProActive Solutions USA offers an easy to use, cost effective product and solution that will aggressively break down solids, reduce odor, reduce biological oxygen demand (BOD), and total phosphorous. 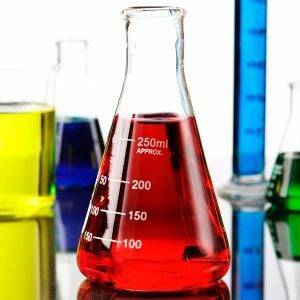 ProActive Solutions USA, LLC manufactures high-quality chemicals and sanitizers. 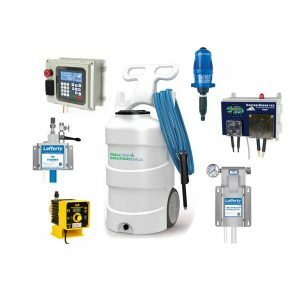 We rely on the industry’s equipment manufacturers for the “best available technology” to apply our products and help us solve your sanitation needs. Our Food and Ag Quality Specialists are ready to assist you in recommending the most effective equipment to meet your chemical dispensing and application needs.